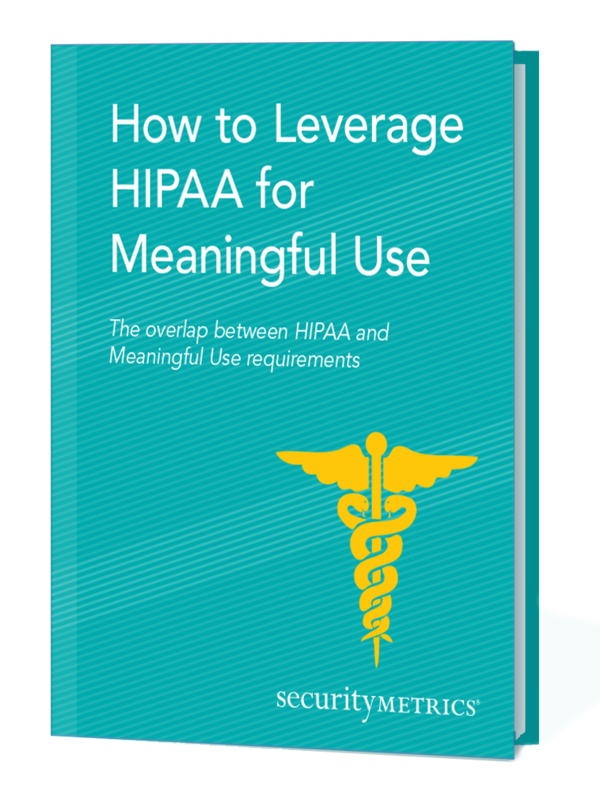 This ebook covers the overlap between HIPAA and Meaningful Use, including two important security protocols to help protect patient data. The goal of this ebook is to help you save time, money, and other resources by leveraging your HIPAA compliance requirements for Meaningful Use attestation. Download your copy and learn how to save valuable resources!